I’ll be honest, I don’t feel particularly inspired today. 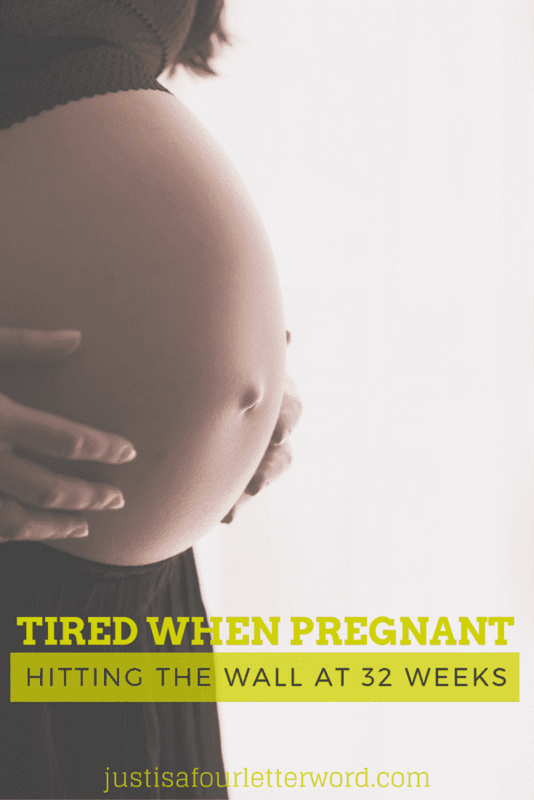 I feel exhausted a lot of the time and at 32 weeks pregnant, I think it’s much too early to be having that “get this baby out” feeling. As if trading my belly for a newborn will help my exhaustion anyway. I thought the same thing with Oscar and yet, I never knew tired until I was thrust into the role of newborn baby caregiver. I am just in a tough season. And honestly, I don’t want to spend the next 7+ weeks complaining. In other news, we are finally starting to make some progress on the house. And when I say we, I mean Jerry. He is doing the lion’s share of the work. Though I will say that I have been in charge of procuring the needed supplies for whatever the project entails so I feel a little involved. Even though I am super tired, I still want to be a part of the process. We ordered some artwork off etsy for the nursery and this weekend I scored some really great frames on the cheap at AC Moore. Now that the prints are framed I am SO excited about how the nursery will come together. This weekend we (Jerry) will paint and hang the artwork and be pretty close to having a finished space. I am looking forward to sharing the pics! Yesterday, we rearranged Oscar’s room. The day we moved into this house we just sort of threw his furniture in wherever it would fit so he could take a nap that afternoon. And we never really changed it. So we finally got some vision and moved things around. It really looks like a kid’s room now. All we need to do in there is paint and get his new bed and he’ll be all set! Elsewhere in the house, things are slowly coming together. It’s been a much longer process than I had hoped (or imagined) but the fact is, we are building our life here. We want it how we want it and sometimes that takes time. But with each little item checked off, the house feels more like home to me and that is so nice. I don’t know what we will finish before the baby gets here. I know we will probably never be “done” with the house because who is? We will grow and change as a family and as our needs shift. But we are here and we are living. And at the end of the day I am so thankful that I have this home and my family, even if I am running on fumes. Shopping through my links means I may make money when purchases are made. 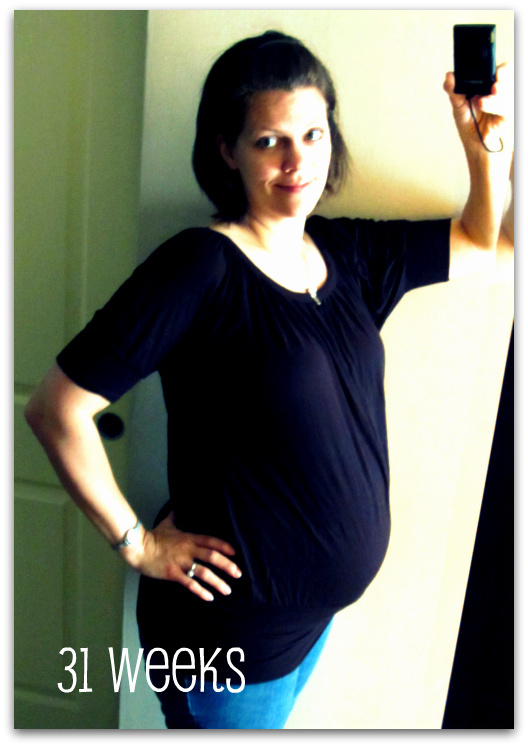 may i recommend a weekly prenatal massage starting tomorrow? my fave is anne bowman in cary/apex. i don’t give birth without her! she is trained in Nurturing the Mother. So is Joanne Dahill, (the doula info I sent). Love to you during this last precious season of pregnancy.